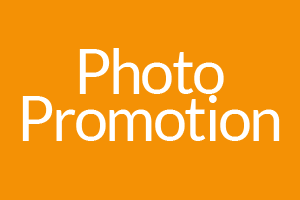 Want to promote your photos but don't know where to start? No worries, we’re here to help! We will replace any drops (within the first 6 month from the date of purchase), completely free of charge. Our services are absolutely safe. We don’t need any kind of access or login information of your account to process your order. Plus, we will never share your order details with any third-party. - Replacement is valid for new photos only. If you have used the services of other sellers/companies before to promote the same photos then we will not provide any replacement. - We will only replace if the amount drops below what you ordered. We normally over deliver on every order. However, if these extras drop, we will not re-add them. 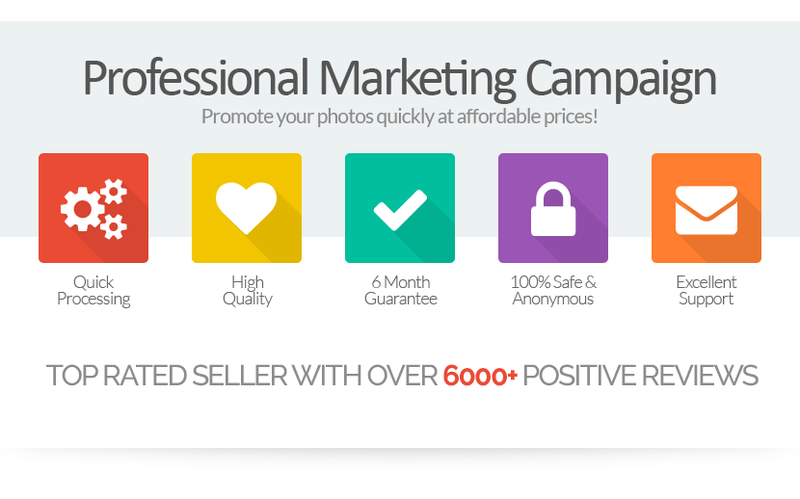 Professional photo marketing campaign - Pack 200 is ranked 5 out of 5. Based on 27 user reviews.